Over the weekend of February 15-16, the socialist youth organisation Resistance merged into the Socialist Alliance of which it was previously an affiliate. 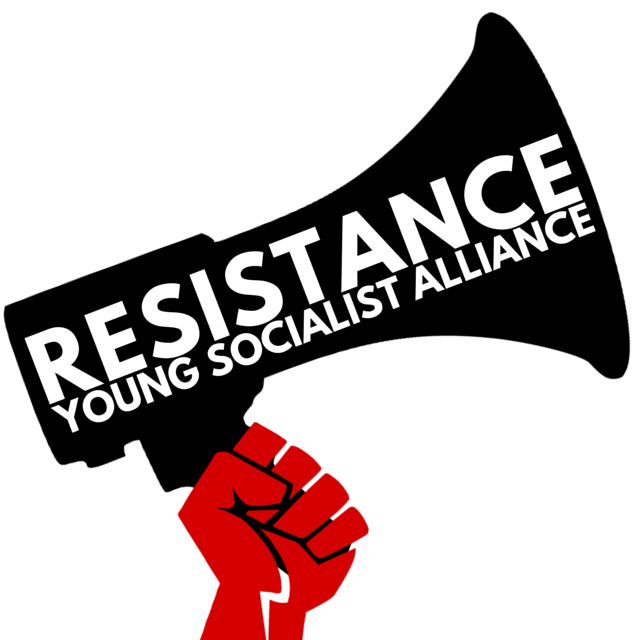 Members of the Socialist Alliance aged 26 and under are now part of a new youth wing called “Resistance: Young Socialist Alliance”. A transitional leadership of the new youth wing of the Socialist Alliance was elected at a special conference of Resistance that decided on the merger. New youth leadership elections will be held at the upcoming 10th national conference of Socialist Alliance to be held over June 7-9. Sarah Hathway, a member of the new transitional youth leadership, reported to a National Council meeting of the Socialist Alliance, which confirmed the merger. She explained that Resistance: Young Socialist Alliance would be a space within the Socialist Alliance for young members to provide leadership in areas such as high school, university and TAFE campuses and, in the process, to develop political confidence and collective experience. Hathway said: “The former Resistance has made the decision to merge into Socialist Alliance and re-brand itself 'Resistance: Young Socialist Alliance' in the context of where youth political activity is at right now in Australia. “We believe this move will strengthen our organisation overall and provide a solid framework to recruit and integrate youth to radical politics moving forward. There is great potential to develop young leadership within the party and I'm excited for the future of the Socialist Alliance and Resistance: Young Socialist Alliance." • to plan and organise a youth educational conference for December this year and annually from then on, following the successful “How To Make A Revolution” conference in Brisbane in December last year. Other big tasks include influencing alliance policy about youth-related issues and the party’s approach to youth recruitment, integration and education. Sean Brocklehurst, another member of the transitional leadership of Resistance: Young Socialist Alliance, said: “This merger was necessary to bring our organisational structures into line with what was happening on the ground. Many of our young members were doing youth or campus work within Socialist Alliance, without having an independent Resistance branch. It made sense to change our structures to reflect this reality.